← March Meeting Recap: Dentistry and Dental Health! At a previous gathering of The Ladder, we learned all about the lungs. 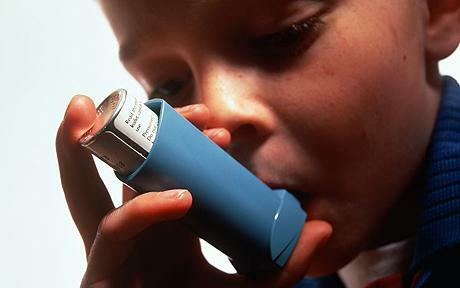 Maybe you’ve heard of asthma – a condition that keeps the lungs from functioning as awesomely as they should. At April’s meeting of the Ladder we’ll learn specifically about asthma and how it affects lungs and breathing: what causes it, how to diagnose it, and how doctors, nurses and other medical helpers can help those with asthma treat and manage it. So bring bring your lungs, yourself and a friend to the next opportunity for medical fun and learning on Saturday April 12th at 12:30pm at the UROC building (2001 Plymouth Ave N, Minneapolis) – lunch will be provided! The UROC building is reachable by Metro Transit bus routes 19, 32 & 7. This entry was posted in upcoming meetings and tagged asthma, lung health, lungs, medical mentorship, North Minneapolis, The Ladder, UROC. Bookmark the permalink.